ISA International Sign Expo is the largest and most comprehensive trade show in the sign, graphics and visual communications industry. 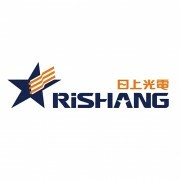 The event is organized by International Sign Association (ISA), a 2,300-member trade association, the members of which are manufacturers, users and suppliers of on-premise signs and other graphics products from the 50 United States and 54 countries around the world. ISA supports, promotes and improves the graphics industry, which sustains the nation’s retail, distribution, service and manufacturing industries. ISA International Sign Expo annually brings together the breadth of the sign, graphics and visual communications industry, ranging from neon and LEDs to print and soft signage. The industry is making unprecedented advances in products and technology that are changing how people engage and interact with signage and ISA Sign Expo connects you to it all. The enormous popularity of ISA International Sign Expo® mirrors the growth the sign, graphics and visual communications industry itself has experienced over the last 60 years. 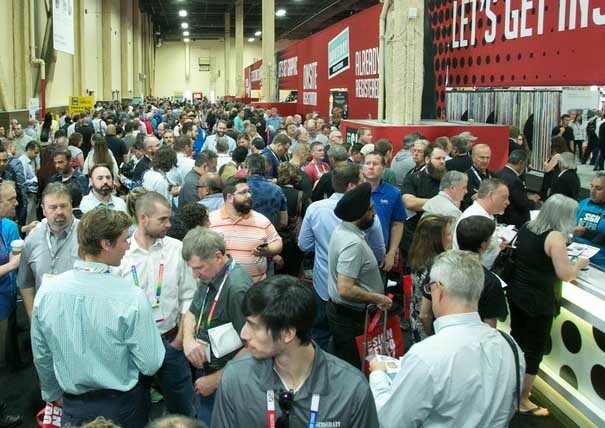 Since its inception, ISA International Sign Expo has been breaking records in exhibit sales and attendance. With 20,000 attendees and nearly 600 exhibitors pushing the limits of innovation in wide format printing, digital signage, LEDs, software, and so much more, the largest gathering of sign, graphics, print and visual communications professionals is where you want to be and where you'll get programming and exhibits that offer serious solutions, real results, and provide opportunities for attendees to make powerful connections. Held annually, the event location alternates between Las Vegas, Nevada, and Orlando, Florida. 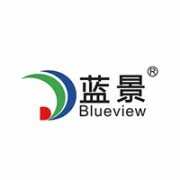 In addition to digital print imaging, dynamic digital signage has taken a prominent place among today’s signage solutions. Advancements and innovations in digital technology will continue to energize the marketplace. And expansions in product lines for printers means more profits and opportunities for growth. Throughout the event, attendees learned more about products, innovations and ideas to help them expand and grow their businesses. Focused networking events allow attendees to make new connections and deepen existing relationships. Learning opportunities abound at the show, with expert-led sign industry specific educational programs focusing on topics such as graphic design, sign code legislation, business management, sales and marketing, technology and more. 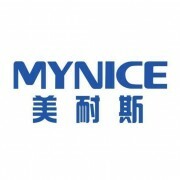 Shenzhen Mynice Optoelectronics Co., Ltd.